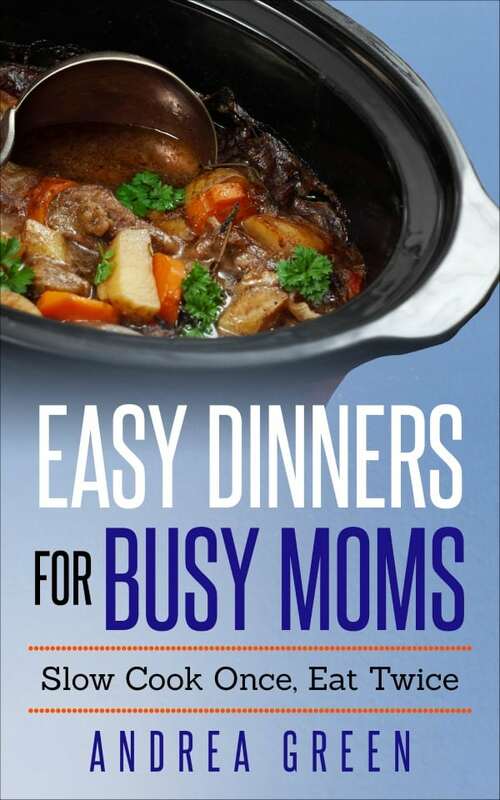 What busy mom couldn’t use a cookbook chock full of easy dinners? In March of 2013 I set out to spend just $475 for 4 weeks of meals. I’m talking all our meals: breakfast, lunch, dinner and snacks. I bought all of my groceries at Costco, and I bought them organically grown whenever it was an option. 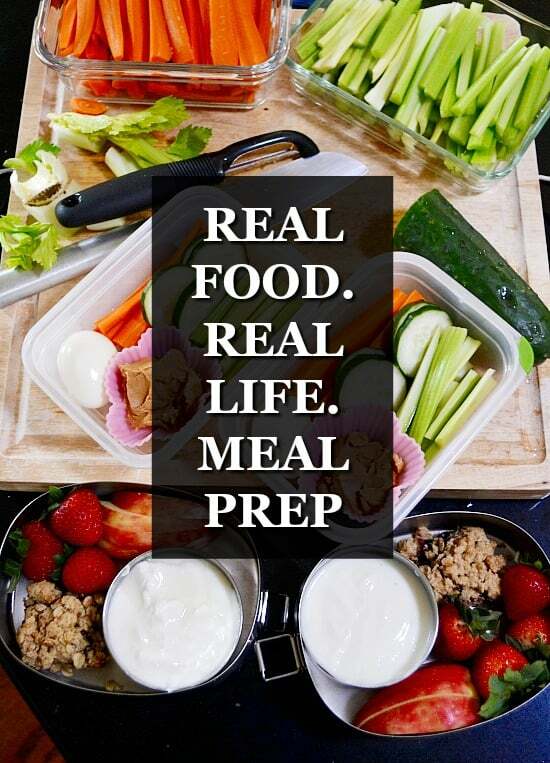 This proved to be so popular, I’ve wrapped everything up in a convenient eBook so you, too, can have a month of healthy eating where I’ve done all the planning for you.